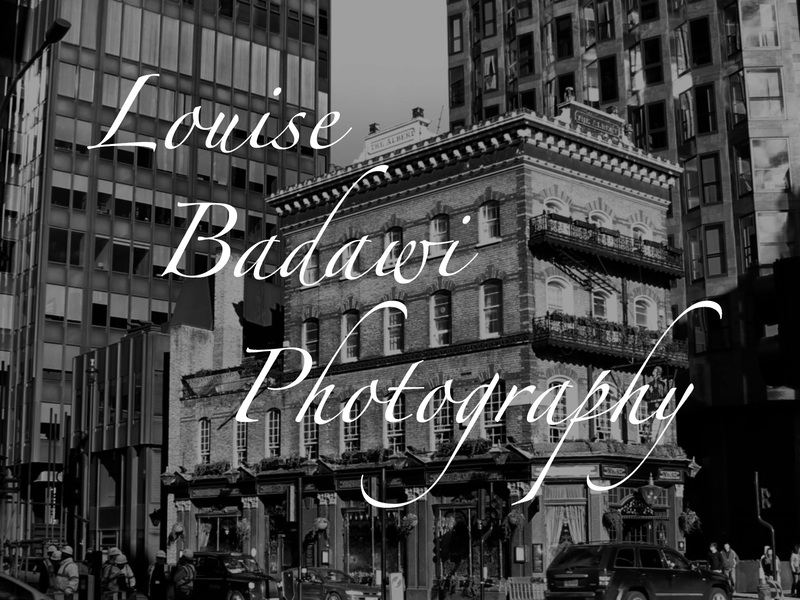 This entry was posted in photography and tagged bubbles, light, Louise Badawi Photography, photography. Bookmark the permalink. Love the reflection within reflection. How cool! We definitely had lots of fun on that day!